Bharati Vidyapeeth Homoeopathic Medical College was established on 10th May 1990, on the auspicious occasion of the Silver Jubilee Day of the Bharati Vidyapeeth. 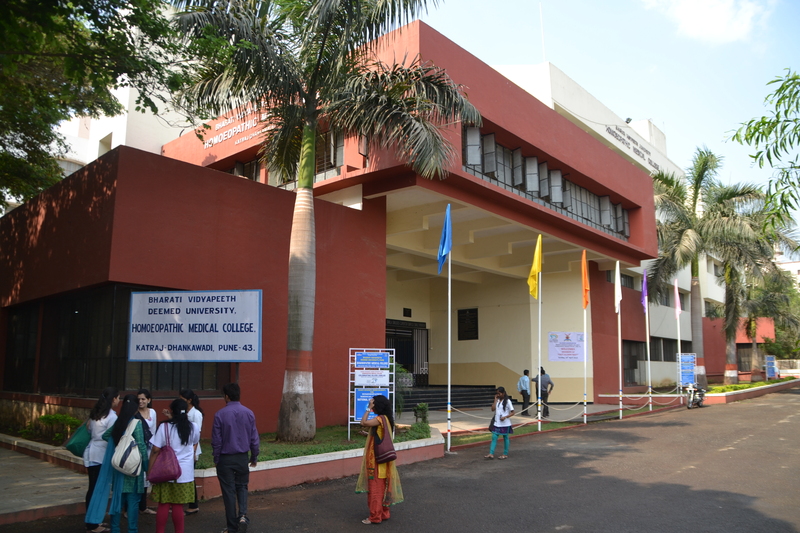 It was earlier affiliated to University of Pune on a permanent basis. It is now a constituent unit of Bharati Vidyapeeth (Deemed to be University). The Homoeopathic Medical College is located in our Dhankawadi campus in -a well-designed building. 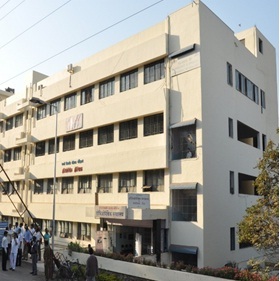 The College building accommodates well-equipped laboratories, dissection halls, spacious demonstration halls and a library with a reading hall facility. The Under Graduate and Post Graduate courses of the College are having permanent Recognition of the Central Council of Homoeopathy, New Delhi and with capacity of 100 intake for Under Graduate and capacity of 30 intake in Post Graduate for 5 Specialty subjects..
Our Homoeopathic Medical College is one of the renowned Colleges in the country. It has all the infrastructural facilities as specified by the norms of Central Council of Homoeopathy. New Delhi. Our faculty consists of senior teachers, who are experienced, enthusiastic and experts in their respective subjects and are student oriented. We run an exclusive Homoeopathic Hospital with 100 bed strength. Our OPD and IPD attract large number of patients and students to get good clinical exposure.